July 27th marks the fourth anniversary of StarCraft II's release, and Blizzard is having a small event to celebrate. 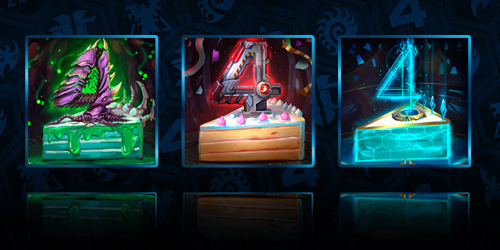 All worker units will be donning party hats, and there are three new portraits to unlock, one for each race. These portraits can be unlocked by playing a game in StarCraft II, starting from now until the end of next week. Battle.net - It's the Fourth Anniversary for StarCraft II!